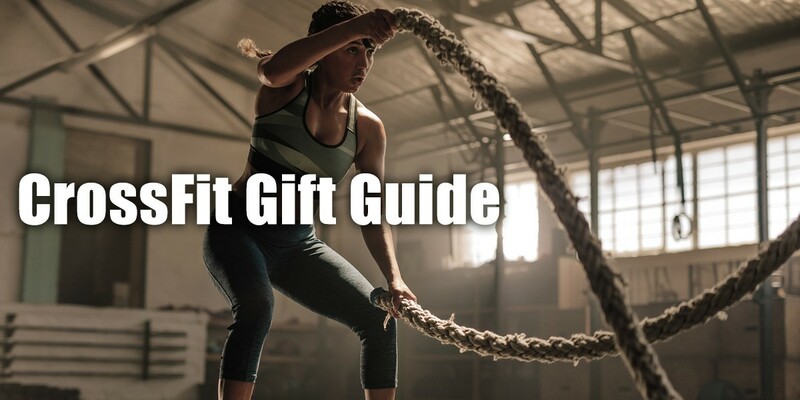 Creating the ultimate CrossFit Affiliate Gift Guide? This post provides you with multiple affiliate opportunities ranging from direct brand partnerships to Amazon affiliate opportunities. You will also find affiliate topic ideas and images ready for social media sharing. Are you passionate about WODs, burpees and all things CrossFit? Are you sharing your personal bests and workouts with followers? 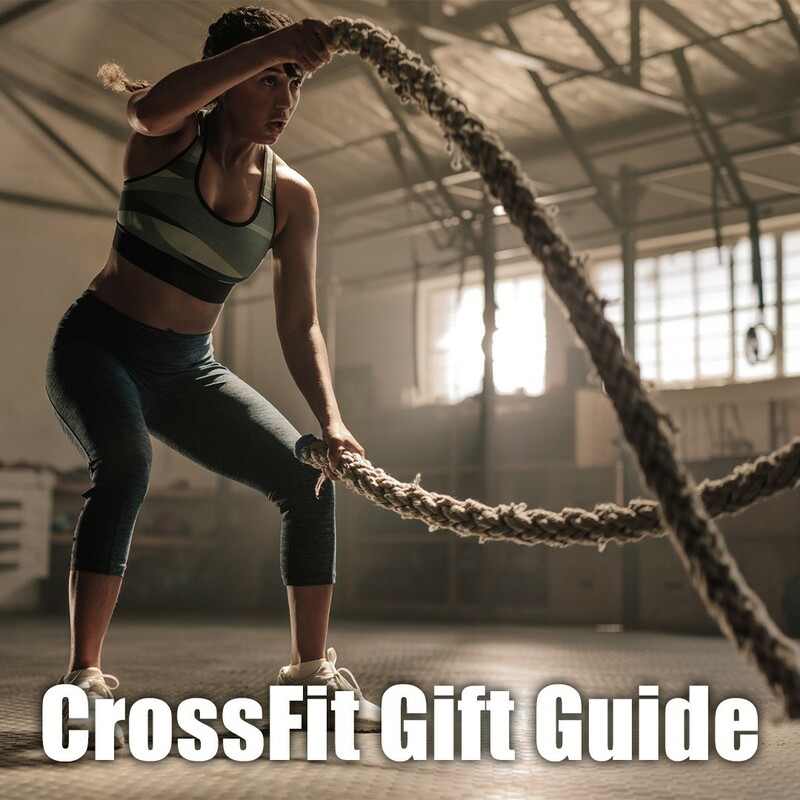 If yes, you should consider being a CrossFit affiliate and putting together a CrossFit Holiday Gift Guide. The following are brand recommendations including, but not exclusive to, Robbins Interactive managed programs. At the end of each brand description, you will find a link to join the program. Be sure to mention this post to receive additional commissions and/or bonuses for Robbins Interactive managed programs. CrossFit is hard on the body…good but hard. As such recovery tools are crucial for success and go beyond the normal stretching diagrams. See below for recover product ideas that any CrossFitter would love to be gifted during the holiday season. This zero THC CBD Energy Drinks increases energy and focus while also improving flexibility and mobility. A powerful replacement to a post workout drink, the CBD Energy Drink reduces inflammation through phytocannabinoid-rich hemp oil. Not feeling the energy drink, Joy Organics CBD salve is perfect for sore muscles and a top performing product for affiliates. Joy Organics offers 25% commission for its affiliates on Post Affiliate Pro. Mention this post when you sign up to learn about exclusive bonus programs starting at just 5 sales. This is a Robbins Interactive Program. You don’t need to put chemicals on your body to get relief, you just need LATHER’s Muscle Ease. This top selling product earns rave reviews and happy customers. Choose between the unscented gel (no more smelling like your grandfather) or the amazing Muscle Ease Bath Salt that includes healing components from Himalayan pink salt as well as the traditional Epsom salt. This is a Robbins Interactive Program. Sign up on Shareasale. Mention this post and receive an additional 5% commission. From foam rollers to acu-pressure maps to kettlebells to jumpropes, ProSource has everything your CrossFit loved wants for the holidays. This program is managed by Adam Riemer, who offers expert advice on SEO and affiliate marketing to all his affiliates. You can sign up via ProSource’s network partner, Shareasale. High quality meat that is. Snake River Farms and Double R Ranch are part of Agri Beef Co., a family owned and operated business dedicated to producing the highest quality beef and pork in the United States. Every step of the beef life cycle is carefully monitored and fine-tuned, from ranching to nutrition and feeding, processing, sales and marketing. A comprehensive approach means customers get the very best beef. This affiliate program is run by Apogee Agency. Part of being a CrossFitter is eating a clean diet which can be time consuming. Time is spent finding high quality ingredients and meal prepping. A meal delivery service gives the gift of time and nutrition with easy Keto or Paleo meals. delivered right to his or her door. WOD Dice make the perfect stocking stuffer Just roll the dice for the perfect workout. Great for traveling. Knee high socks that stay put. My personal favorite – Yay Burpees by SoxBox. They don’t have an official affiliate program but they do have an ambassador program. Below are images you can use and/or modify for your campaign. These images are sized for social media shares but can also be used in your post.